Grizzly electro-breaks from Cursor Miner. 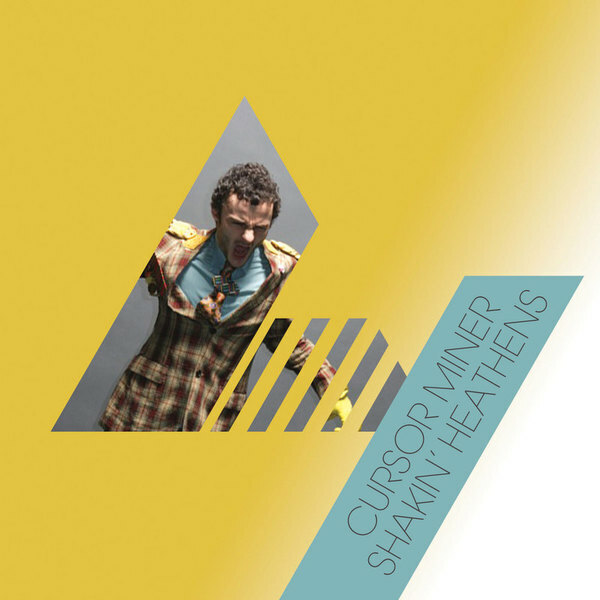 'Shakin' Heathens' grows a gnarled rhythm from hardened kickballs and clanking percussion with surging electro synths scoured with some caustic digital substance. 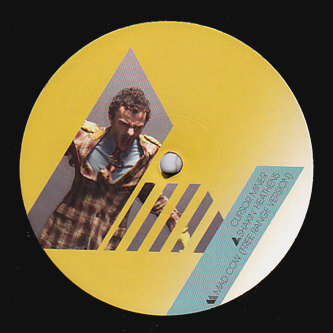 'Mad Cow (Free Range Version)' goes harder still with a proper breaks effort.